Does your Nissan Titan or Infiniti QX56 have cracked exhaust manifolds? We can repair the cracks in them and stop your truck from sounding like a rusted out Ford. We have noticed this is becoming a common problem especially as they age. This service will save you hundreds of dollars versus what the dealership will charge to fix this problem. 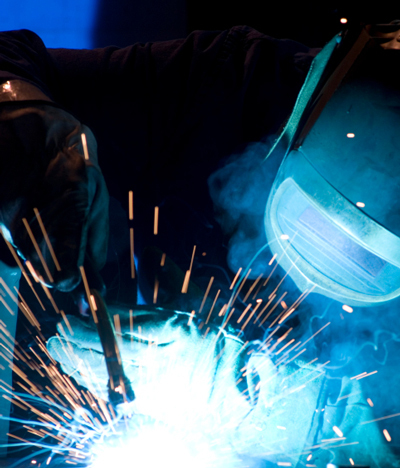 Welding of manifolds is performed on-site. Drivers side repaired for $275.00. Passenger side fixed for $250. Both sides repaired for $475.00. ** In some extreme cases, additional labor may be required to get access to the manifolds if excessive rusting conditions exist on the vehicle.